"This wonder spray gives a tousled effect to layers and waves. Its formula with sea salt adds grippy-ness to make your style last longer. And when your 'do needs a bit of a refresh you can use this spray as a style re-activator." Recently I've been curling my hair a lot but have noticed it leaving it looking a little worse for wear and so wanted to find a product that could give me an easy, bedhead style with minimal effort. 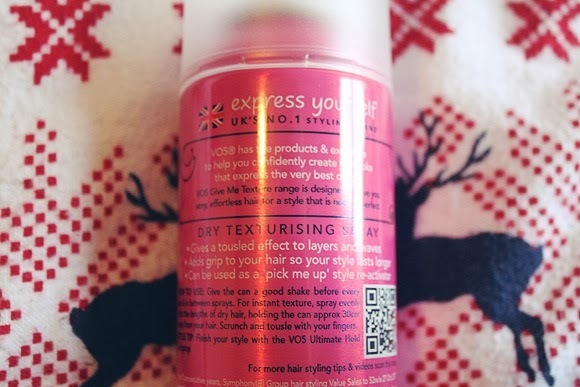 This led me straight to salt sprays and texturising sprays but as I already have a Lee Stafford Salt Spray which I like, I decided to try something different and picked up the Vo5 Dry Texturising Spray from their 'Give Me Texture' range. I actually prefer this product to my sea salt spray is it's a dry spray, similar to dry shampoo although it doesn't leave any white residue in your hair, and is super easy to use. All you do is spray it through the lengths of your hair and scrunch away! If I'm on day two or three hair I'll also spray it into my roots to give them an extra boost and sort out any flatness. 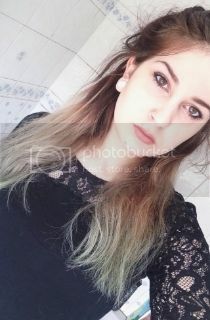 As my natural hair is a mix of curls and waves, I found that using this enhanced them and gave my hair a perfect tousled look which I really liked. 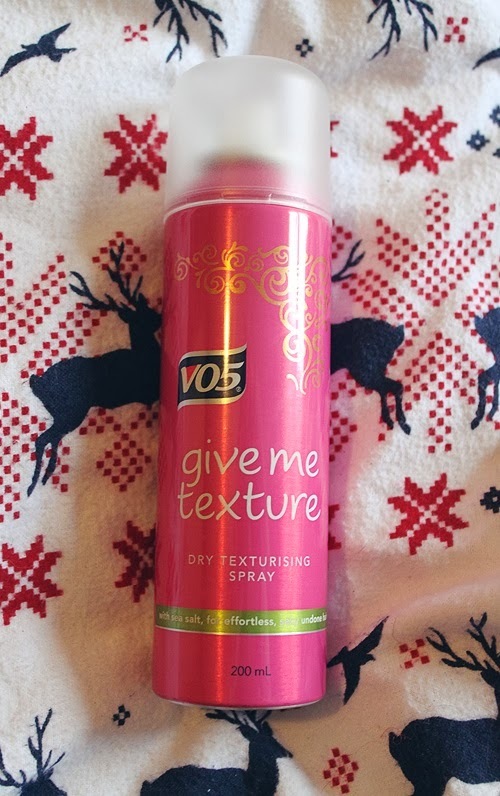 The only thing I dislike about the product is the smell, I've never been overly keen on the smell of Vo5 products but luckily for me it doesn't linger for too long and I barely notice it after a short amount of time. I'll definitely be repurchasing this when I run out, and might look at trying some of the other products in the Give Me Texture range. It's quick and easy to use but leaves me with a great style which I love and is great for every day hair and also going out hair. Serious cat lady, video game player, and book reader with a penchant for Harry Potter, Disney and writing. Feel free to contact me at bekkihmltn@gmail.com if you have any enquiries or just fancy a chat! Holiday | What's In My Wash Bag?